Terry Jones is on the cutting edge of innovation and change. 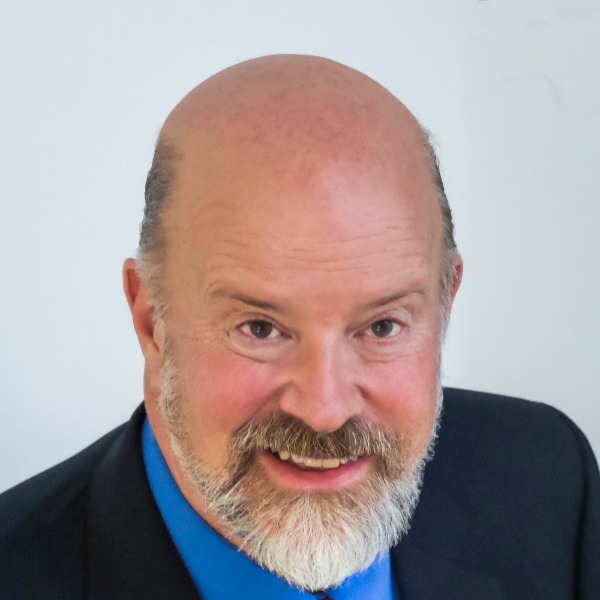 As founder of Travelocity.com, Founding chairman of Kayak.com, and Chief Information Officer at American Airlines/Sabre, and now Chairman of the new travel startup Wayblazer, Terry has a proven track record of leading companies whose innovations have changed an industry. For the last five years through his consulting practice, as a board member and as a venture capitalist, Terry has been helping companies use the tools and techniques he's developed to keep upwith this rapidly changing world. As Terry has worked in small startups and the corporate world he has a unique perspective on innovation and can offer audiences real world examples of how to create a culture of innovation in their companies. A lively, humorous and entertaining speaker Jones always does the research necessary to customize his presentations for each audience. Jones' credentials have breadth and depth. In the 70s Terry helped create one the of the fastest growing business travel companies ever formed. In the 80s and 90s Terry led product development, programming and operations at American Airlines SABRE, the computer system that became a Harvard case study on automating your customers. And then in 1996 he founded Travelocity.com and took it from a team of 10 to a multi billion dollar public company. But he didn't stop there, after leaving Travelocity he became chairman of Kayak.com, a completely different travel site, that in three years is the size of Priceline.